Brothers Christophe and Stephane Mersiol keep a cellar in Dambach-la-Ville, making wines from their estate and from Grand Cru Frankstein. 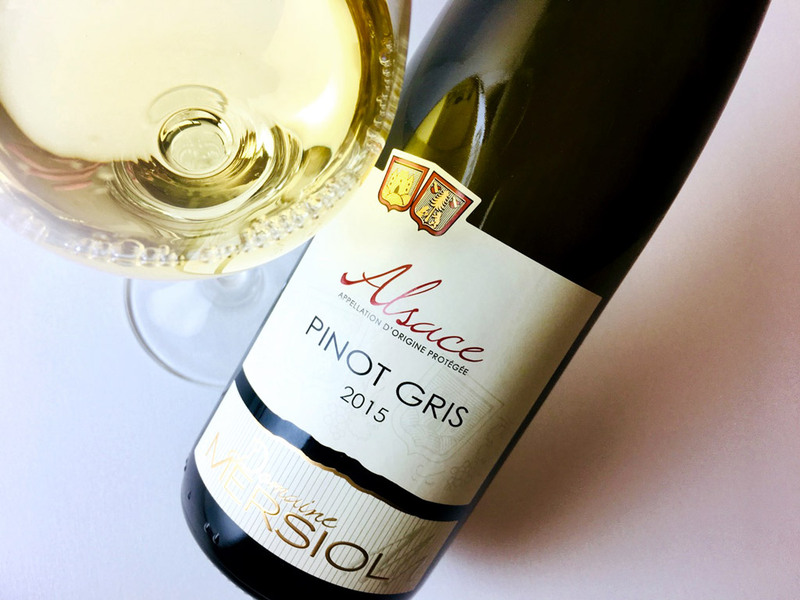 This Pinot Gris is farmed in the region’s granite soils following organic and biodynamic methods; it is Ecocert certified. The robe is a deep gold color, and its sappy golden apple aromas are burnished with roasted hazelnuts. 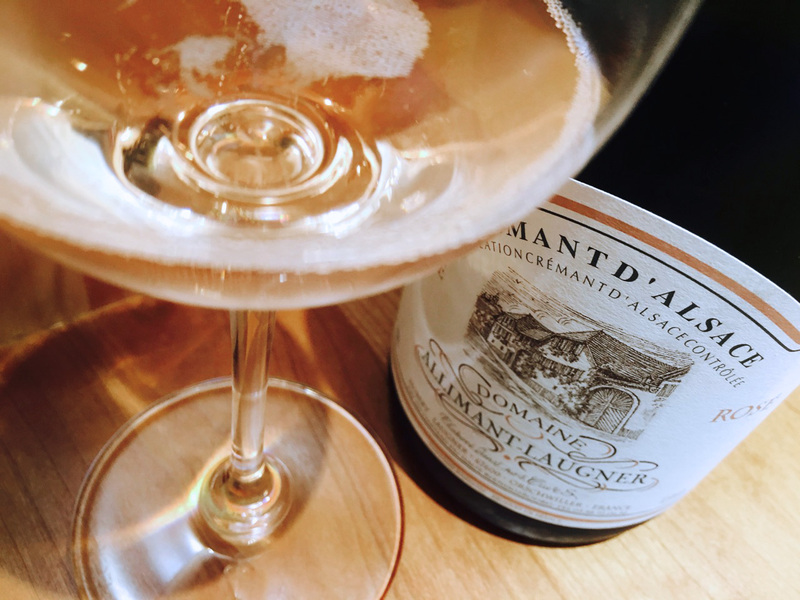 A plush, concentrated, wine, it’s barely off-dry and squeaks out just enough balancing acidity to keep it fresh. It likes aged cheeses and other salty snacks, and is a balancing partner to foods with heat and spice: think ginger, cayenne, cloves. It was terrific with simple roasted chicken.